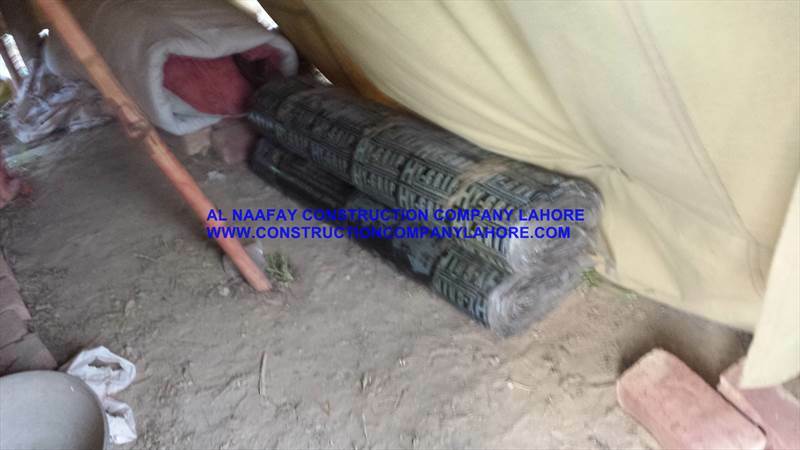 These are some material samples pictures, that Al Naafay uses for projects on different sites. 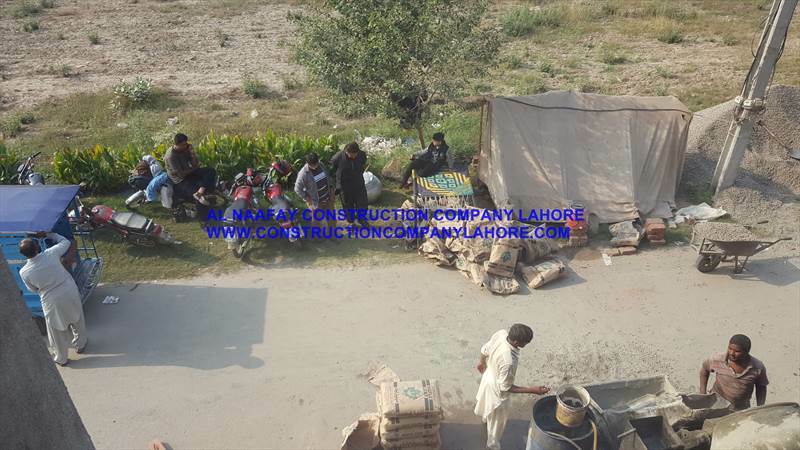 We dont compromise on the quality and quantity. 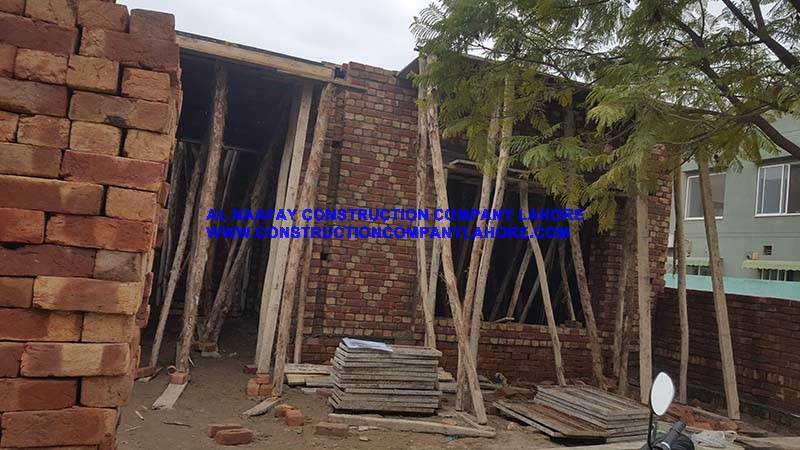 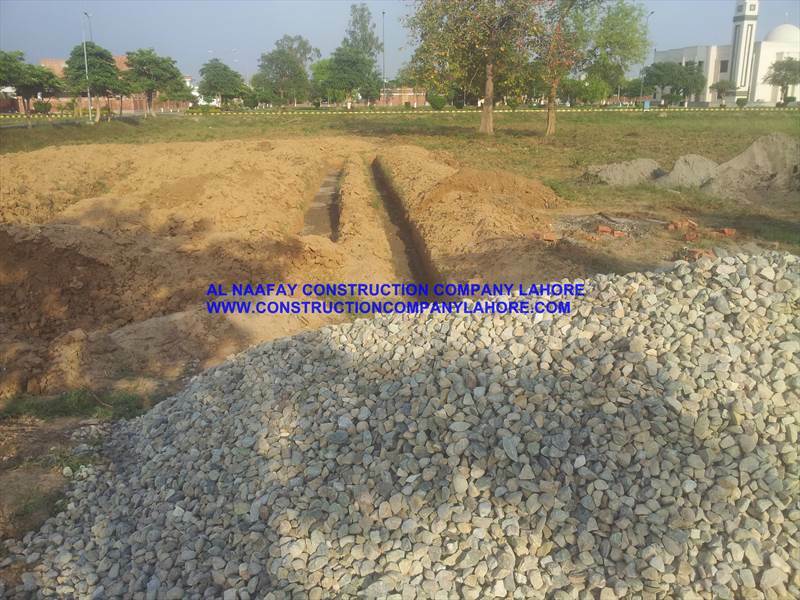 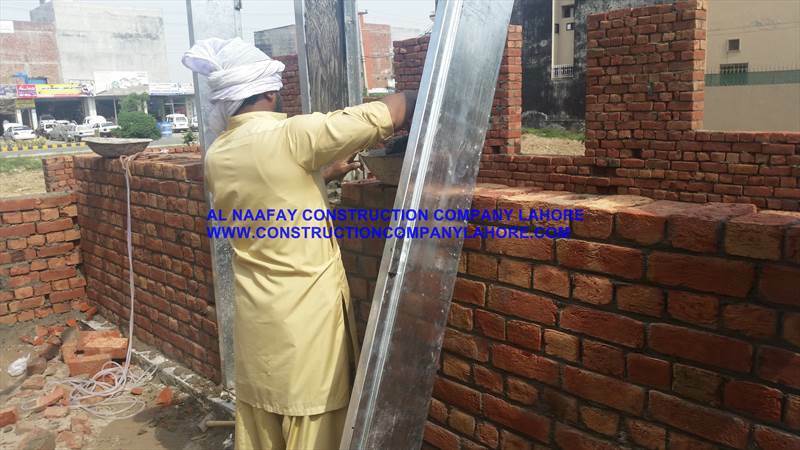 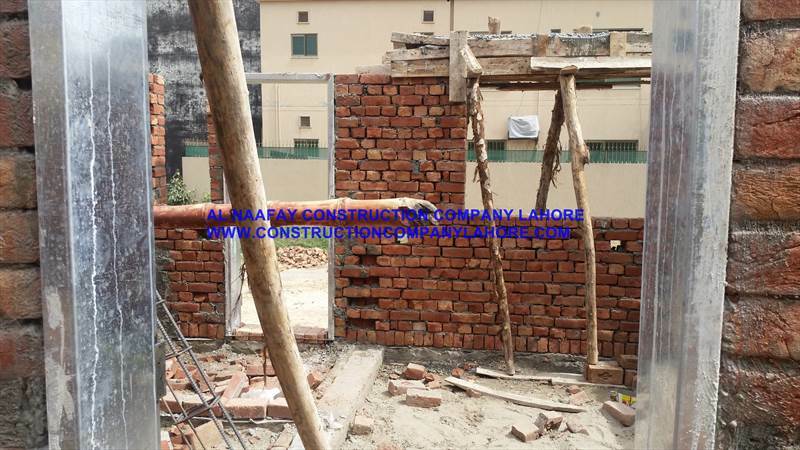 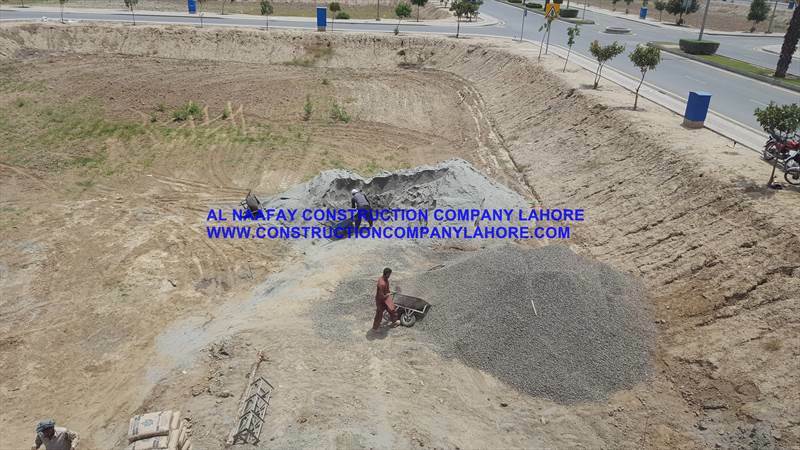 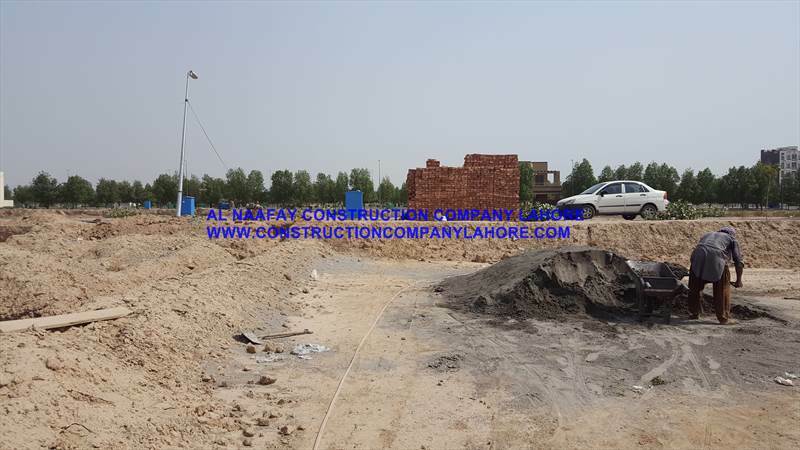 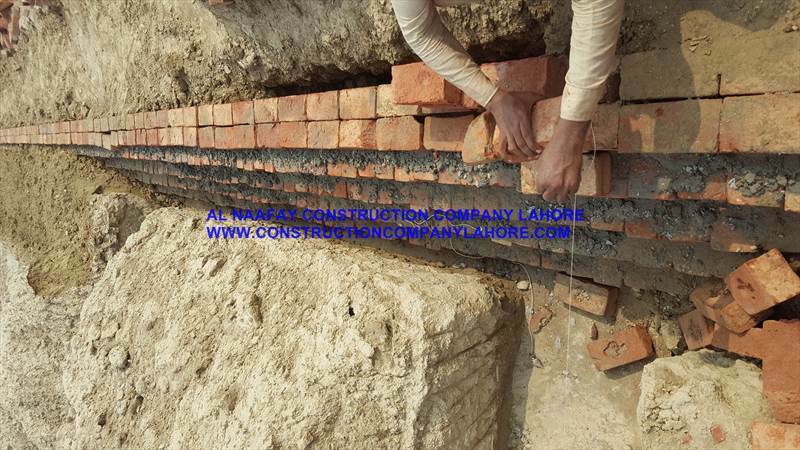 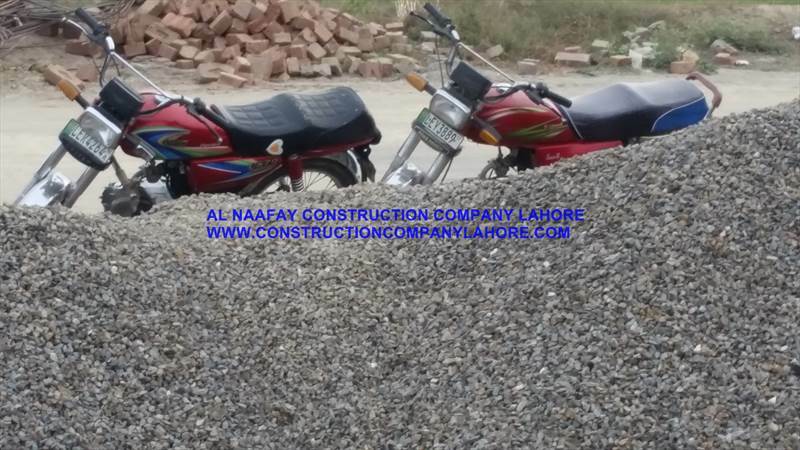 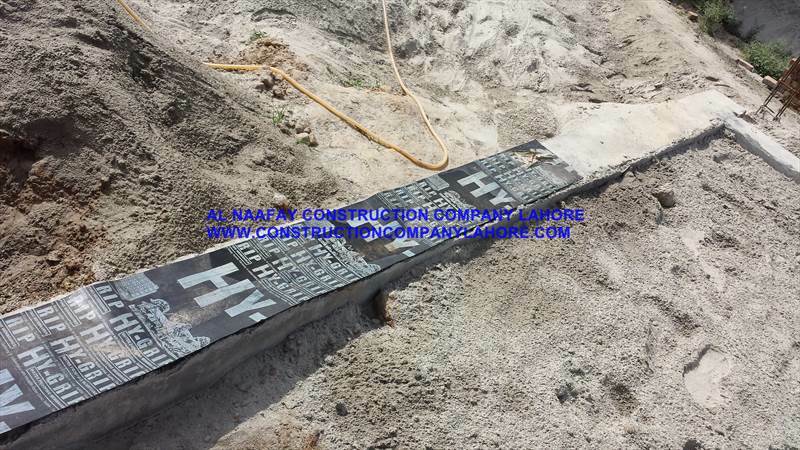 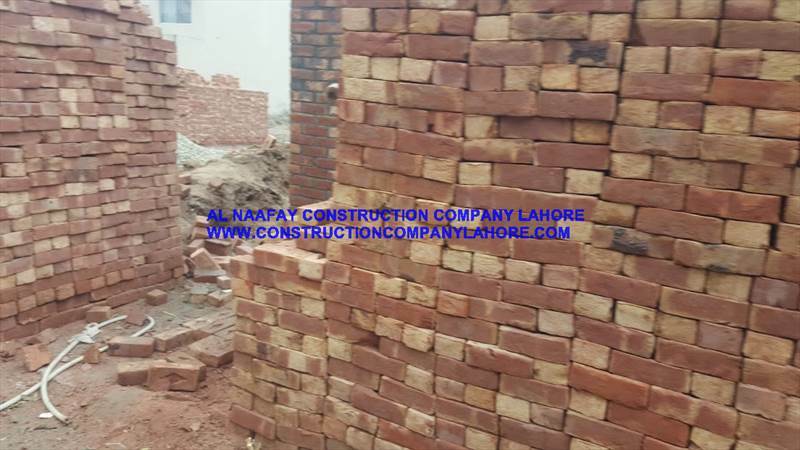 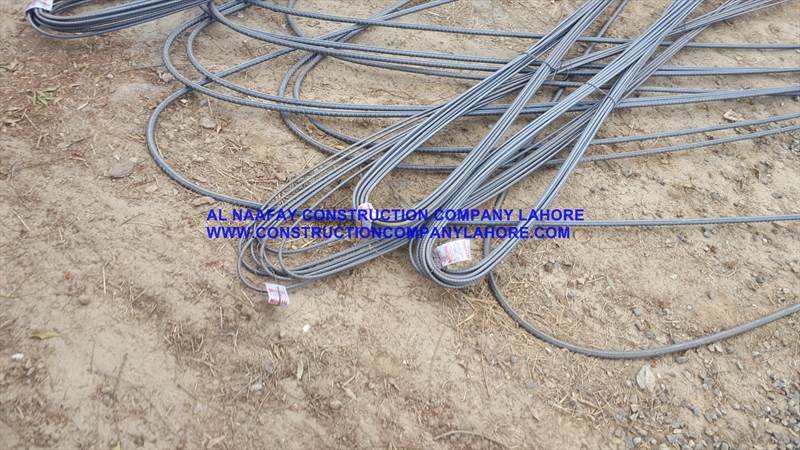 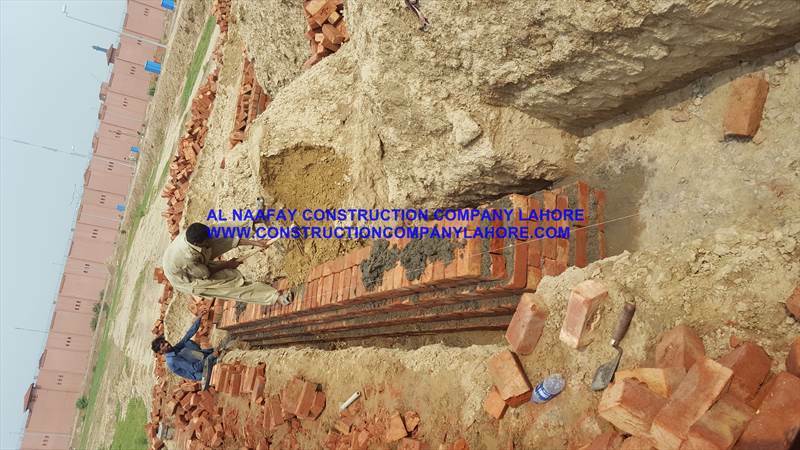 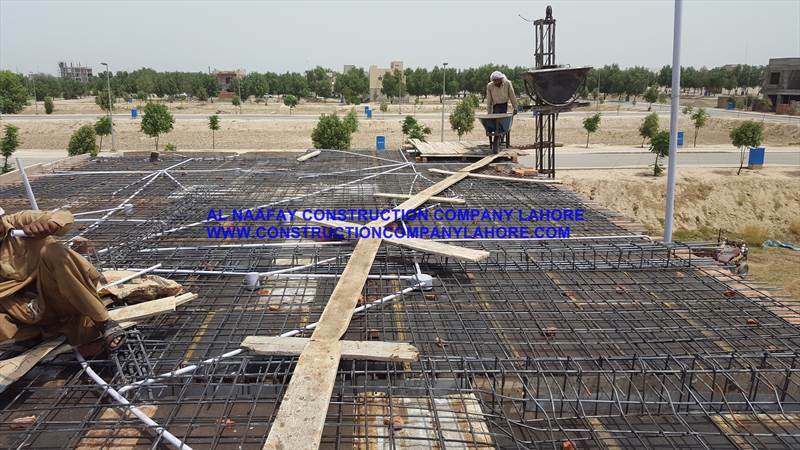 Al Naafay Company have best material vendors ( Suppliers ). 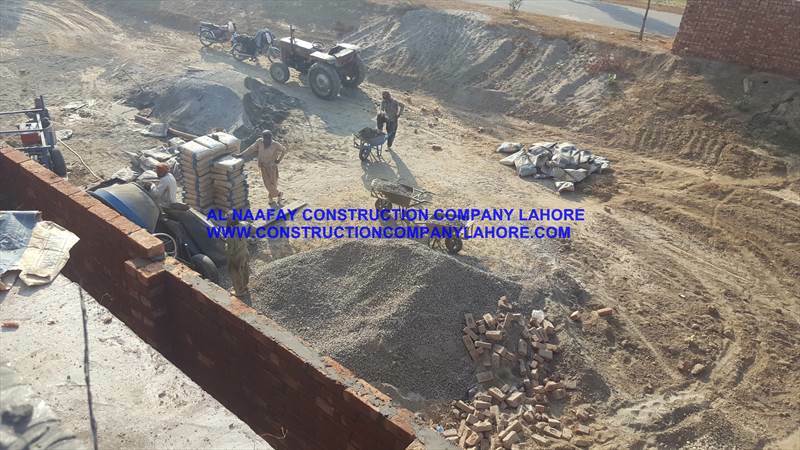 They provide us material with best price and quality.